Hoarded a lot of film over the summer and fall and finally got some stuff developed. As you can see, we pretty much just chill at Lawson’s and The Center. All photos in this post were taken with a Contax T-2 and Kodak Tri-X 400 film. A lot of other stuff happened throughout the summer and early fall, so I’m going to do my best to remember and briefly describe the happenings that happened over the last 4ish months. Apologies in advance for the brevity. Proceeding in reverse chronological order, there was a Halloween miniramp session. A few of us dressed up, a few of us lacked Halloween spirit and decided that dressing up as “the color black” was good enough for All Hallows Eve. There were also a few Weartested events that happened this summer; the Vans Kyle Walker Pro and the adidas Lucas Puig ADV. Thanks to Edan for involving the homies and to Vans and adidas for the support. WISEGUYS – another Official Tissue update featuring some of the usual heads: Richard Specht, Per Asplund, Justen Snyder, Gustav Nyman, Edan Qian, Brian Kleiber, Edward Chang, Michael Fagan, Johnny Tang, Alex Greenberg. The Dream Lens Empire dropped their 9th installment. Vans Wish You Were Here Skate Tour, Shanghai Stop – self-explanatory, and definitely worth the watch. 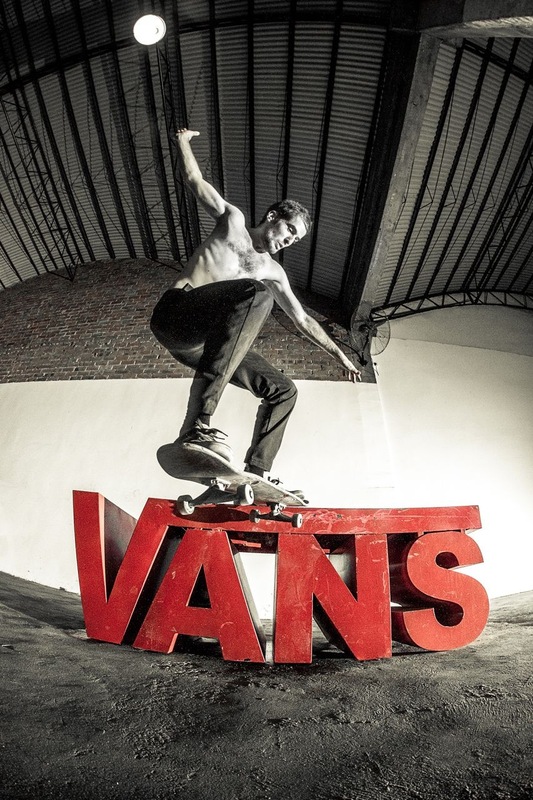 Speaking of Vans, there was also a 50-50 China-wide shop contest. I’m biased, but the FLY Shanghai edit was probably my favorite one submitted. In non-China news, we’re big fans of The Meadowlands Promo and can’t wait for the full-length to drop. Shoutout to the motherland, I miss the whole mid-Atlantic region more and more as the holiday season rapidly approaches. Speaking of the east coast, some of our Vermont friends released this fun montage, appropriately titled: very great time. If you’d like to keep up with the historically slept-on microcosm that is Vermont skateboarding, follow my dude Avery aka Jungle Docs on YouTube and join me in my yearning for concrete transitions. On the subject of Vermont, our buddy Jack Moore aka Yung Bachelor recently organized a Barrier Bash at the Jersey Barrier DIY spot in Burlington with some support from Converse Cons. A bit out of order here, but Andy “A-Dog” Williams Day in Vermont was 8/27 and Maven and Friends For A-Dog threw a Supernatural Celebration at the waterfront skate park, now officially named the Andy “A-Dog” Williams Skatepark. A-Dog was a legend and an incredibly talented turntabalist, skateboarder and most of all, the epitomy of generous, positive and caring. We miss you so much, Andy. Please visit the Friends For A-Dog site and get involved. Thanks to Ray Beagle for this year’s A-Dog Day edit. That’s it for now. I definitely missed/forgot at least half of what happened over the last 4 months, so I’ll do my best to run another update sooner-than-later. Either that or I’ll just keep updating this post since this is a secret website anyway.